As animal influencers continue to command impressive ad rates and have even spawned their own VidCon-like convention, there could be another non-human influencer genre on the rise. According to a report in The New York Times, a handful of plant influencers are cropping up on Instagram as millennials are increasingly seeking out content about horticulture. The Times notes that a quarter of all houseplant sales last year were made by millennials — predominantly by renters in urban areas seeking out the health and aesthetic benefits that plant-life provides. And top plant influencers are inking book deals and creating sponsored content for their hundreds of thousands of Instagram followers. 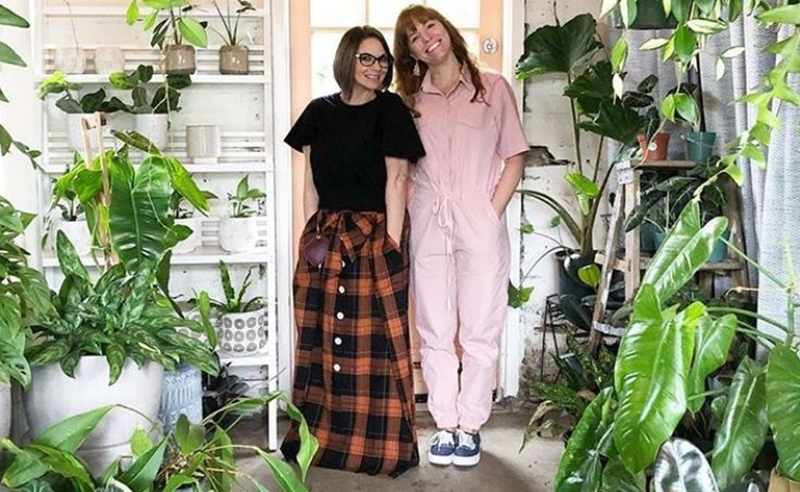 One of the biggest such accounts is HousePlantClub — which was founded by plant enthusiasts Morgan Doane and Erin Harding in 2016. Today, it counts over 460,000 followers, andhas it even resulted in a book published by the duo last month titled How To Raise A Plant And Make It Love You Back. Other notable plant influencers include activist/nature blogger/model Summer Rayne Oakes (64,000 followers) and BoysWithPlants (95,000 followers), which features hunky men posed alongside plant-life. And the genre even has its own popular hashtags — perhaps most notably #MonsteraMonday, in which plant aficionados share photos of their Monsteras: a genus of flowering plants native to tropical regions of the Americas. You can read more about the plant influencer space right here.